post-title Local Libraries Rock This Summer! Home / 2018 / June / 01 / Local Libraries Rock This Summer! Hooray, we’re finally heading into those lazy days of summer. The heat naturally makes us want to slow things down and take it easy, but there’s no reason to let summer brain drain take a toll on the kiddos. One surefire remedy that’s fun and leisurely, yet mentally stimulating? Summer reading programs! 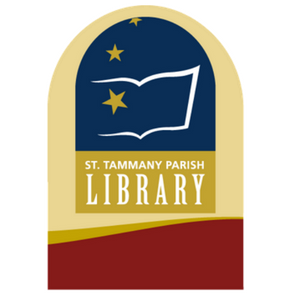 This year’s theme is “Libraries Rock,” and the public libraries in St. Tammany, Jefferson, and Orleans parishes are all participating. Kickoff parties will take place on June 2 at both the East & West Bank Regional branches. East Bank will have children’s programming from 10am-noon (Johnette Downing at 10am and Hey Now Hooping at 11am), and a color party for teens from 1-3pm. West Bank’s celebration will be from 10am-2pm, with a Renaissance Fair featuring Medieval games, crafts, and face painting for kids and teens. The actual reading portion of the Summer Reading Program will be split into three categories: kids (ages 0 – 5th grade), teens (6th – 12th grade), and adults (18+). 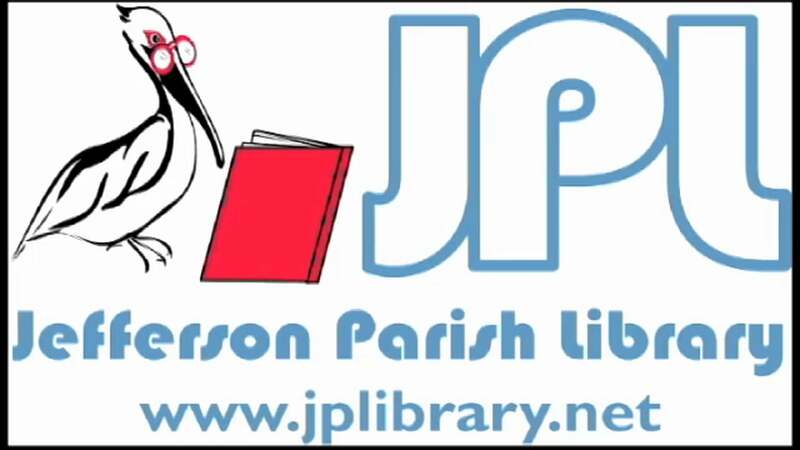 Each group must read five books to win cool, age-appropriate prizes, including free books, t-shirts, tickets to New Orleans attractions, and Amazon gift cards. They will also have library programs and performers at all branches throughout the summer. To register or see a full list of prizes, activities, and events, go here beginning June 2nd. Everyone who registers for the program will receive a sign-up prize. Children and teens who complete the reading challenge by reading 800 pages and submitting their reading log will earn a prize. There are even more prizes for those who read 2,018 pages. Adults who attend library events throughout June and July will receive raffle entries for the chance to win one of 15 Amazon Fire HD Tablets with Alexa. They are also invited to submit a short story, poem, or essay as part of the 4th annual Adult Writing Contest. 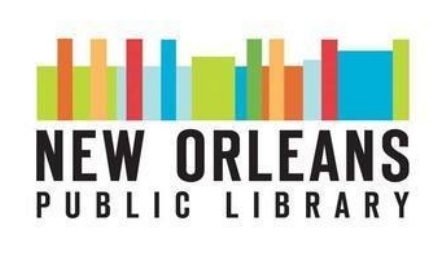 Throughout the summer, branch libraries will host tons of parties, workshops, live performances, and other activities designed for each age group — children, teens, and adults. Some of the event highlights include mermaid story times, visits from the Audubon Zoomobile, Bugmobile, and Wetlands Express, musical performances by Johnette Downing and magic shows by Irwin Royes. Click here to register or for more information on all the events and activities. 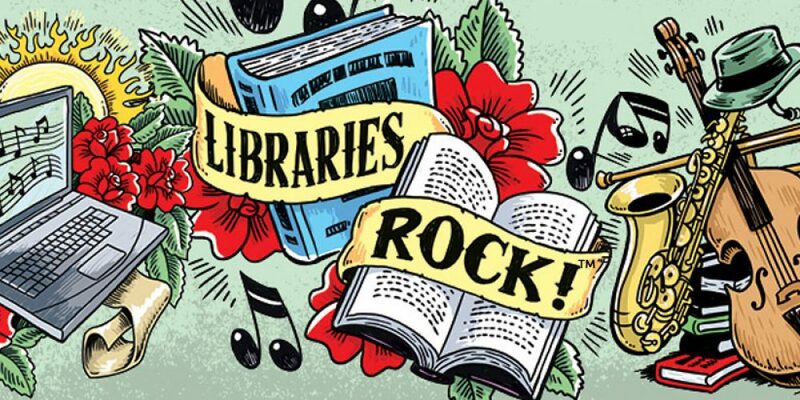 Children ages 11 and under who register and log 12 hours of reading during this period will become rock stars with their name displayed on a “gold album” in their home library branch. Children ages 7 – 11 who participate in the Patch Club may also opt to earn collectible patches by reading certain categories of books and completing challenges in an online game. Each patch they earn will also get them a raffle entry for an iPad. Teens ages 12–18 and adults ages 19 and up can also participate in the 12-hour reading challenge for prizes. Plus, they can win extra prizes and a random drawings for $50 gift cards by playing bingo and/or attending programs. Special events have been scheduled at each branch for all age groups throughout the summer. Children’s events will include live performances, music themed storytimes for all ages, and for 8-11-year-olds, a “Rock and Roll Middle School” series of hands-on activities will include the science of music, coding, playing the Native American flute, and more. Teen events will include D.I.Y. craft projects, music, Friday Night After-Hours events, plus cool workshops. Adult events for those age 19 and up include music performances, dance classes, jewelry making classes, movie screenings, game nights, and more. For details or to register, click here, or contact Children’s Services Coordinator Tanya DiMaggio at 985-893-6280 ext. 2018; Teen Services Coordinator Jennifer Rifino at 985-626-9779 ext. 304; or Adult Programming Coordinator Jillian Boudreaux at 985-893-6280 ext. 2010.